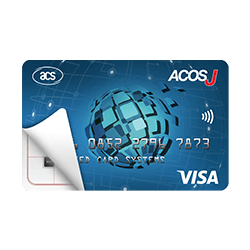 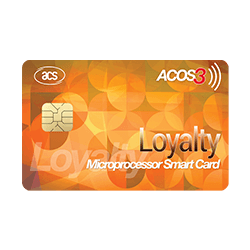 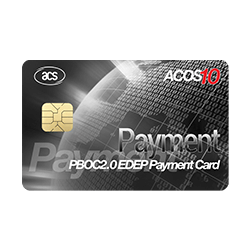 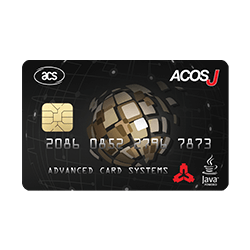 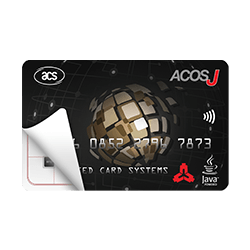 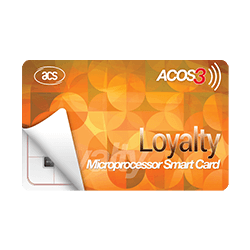 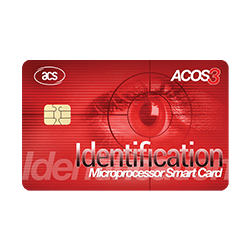 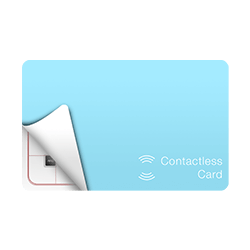 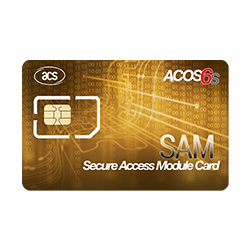 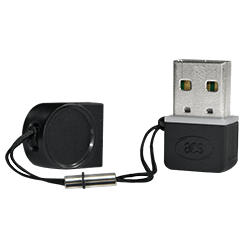 ACS develops and provide smart card with a proprietary smart card operation system (ACOS). 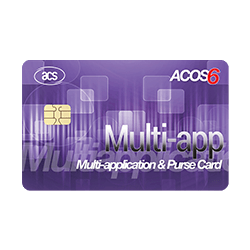 ACOS cards meet the security requirements of these applications via multilevel secured access hierarchy. 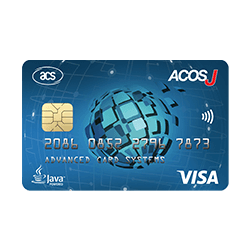 A VISA Certified (Visa Credit, Debit and Prepaid) EMV Payment card solution based on JAVA card platform. 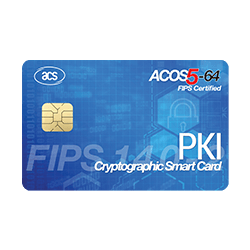 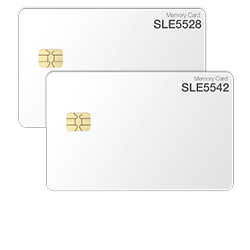 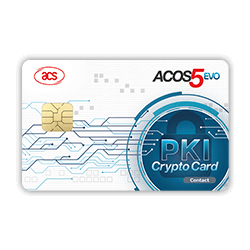 PKI Smart Card supporting ECC and RSA with extended APDU support.